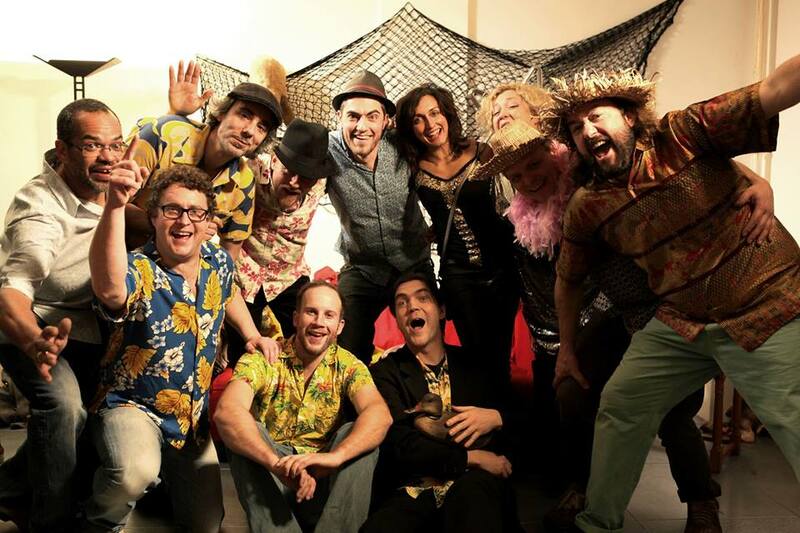 This phenomenal 10 piece Cumbia band takes you right back to the dance halls of Colombia, whilst creating an atmosphere which is definitively 21st century. The four-piece percussion section features world-class bateristas. The five-piece horn section is a well oiled unit that will quite literally, blow your socks off and the harmony of double-bass, piano and accordion will ease your soul. The eclectic mix of vocal tunes and instrumentals, of original pieces and fantastic cover versions of the classics, will provide a party you will never forget. This band has been a hit from its first gig run of gigs throughout Bristol, and has gone on to play at many of the major UK festivals including Glastonbury, WOMAD and Shambala. The band is ready – are you?